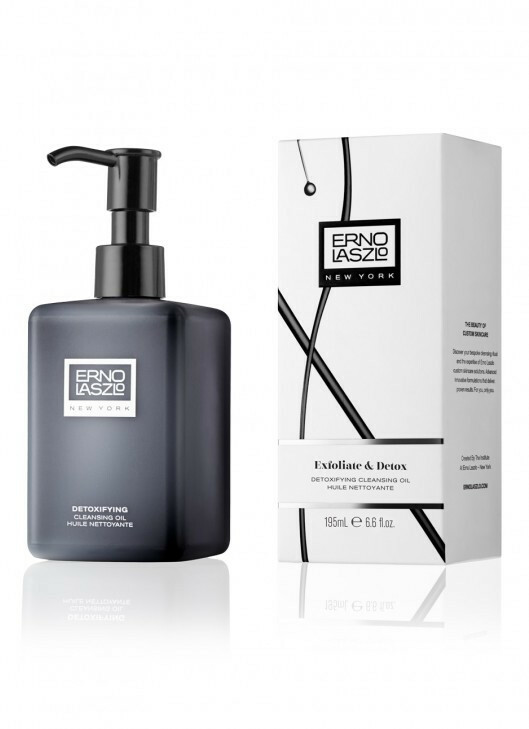 Quench dry skin with a surge of moisture using the Hydra-Therapy Cleansing Oil from Erno Laszlo. Utilising advanced dual-performance technology to combine potent botanical oils with efficient cleansing ingredients, the nourishing cleanser works to remove dirt and impurities whilst balancing optimum moisture levels. 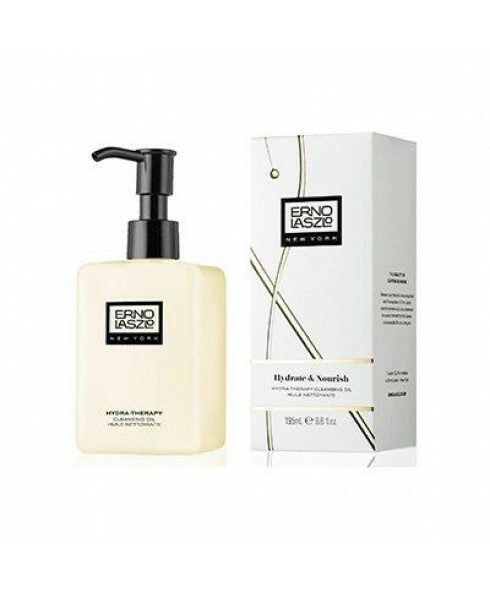 Bursting with natural essential oils including Avocado, Jojoba and Grapeseed, the lightweight formula is rich in vitamins and antioxidants, working to restore and preserve skin’s natural barrier and seal in hydration without leaving an oily residue. It effectively protects skin from environmental stressors whilst Rosemary Extract adds manganese and minerals that help to minimise the appearance of fine lines. Suitable for daily use and quickly absorbed, the cleansing oil delivers instant hydration whilst efficiently cleansing to leave skin feeling softer, refreshed and revitalised.